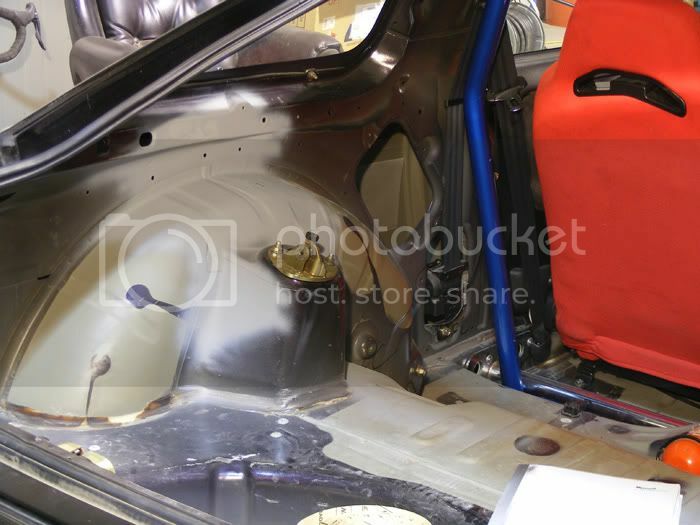 Got rid of the ugly seat support thing 180sx's have. Interior gets paint after taupo.... going purple! and got some supermade floormats on the way, sick.